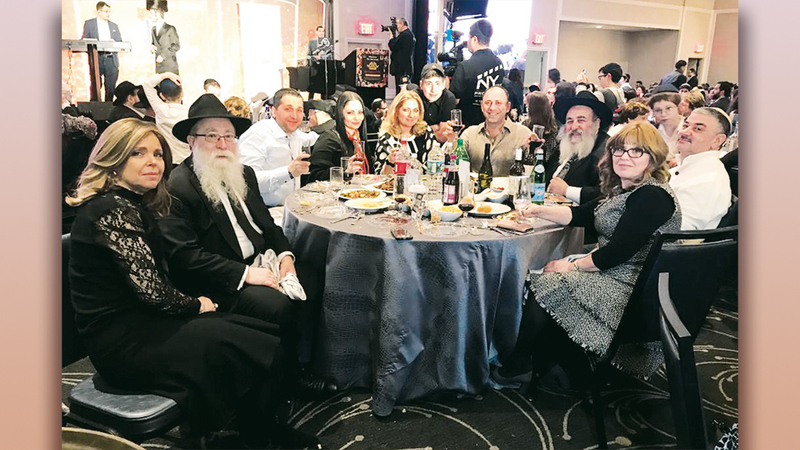 More than 1200 people went to Stamford, Connecticut, for the 10th annual Russian Shabbaton. 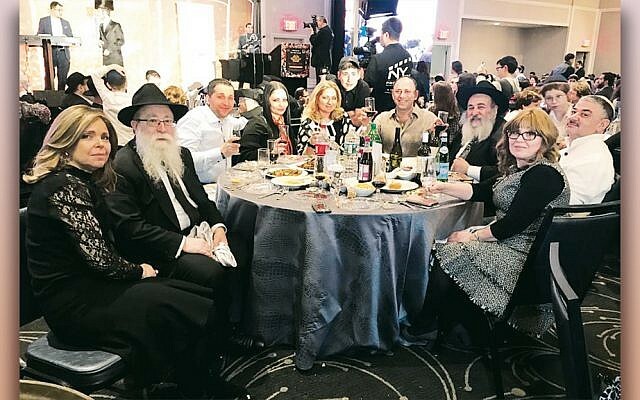 It was coordinated by Russian-speaking rabbis from around the tristate area. Bris Avrohom had six tables. Participants learned about their Jewish heritage and their connection to Yiddishkeit, and met other professionals also from the former Soviet Union.